How Far is MIMS Ardendale 2? An extension of Ardendale, Ardendale II has two more additions- “Amos” and “Apta“.The detailing at Ardendale II is unmatched. They are townhomes with meticulous planning that ensure comprehensive enclaves, complete in the lap of Mother Nature. As residents themselves have expressed, Ardendale is a place to grow up in and grow old in, filling the cup of happiness as life beckons.An extension of Ardendale, Ardendale II has two more additions- “Amos” and “Apta“.The detailing at Ardendale II is unmatched. They are townhomes with meticulous planning that ensure comprehensive enclaves, complete in the lap of Mother Nature. As residents themselves have expressed, Ardendale is a place to grow up in and grow old in, filling the cup of happiness as life beckons. MIMS Builders are in the real estate business for about 15 years. They have constructed luxury villas and the finest apartments in Whitefield and North Bangalore. One such exceptional residential apartment project is MIMS Habitat, in Hennur, Bangalore. The USP of MIMS Builder is the never compromising attitude on the quality of construction and the prompt delivery of the projects as per the promised timelines. Such dedication and hard work has gained MIMS Builder customer loyalty and satisfaction. The villa project MIMS Crescenta, in Kannamangala, Bangalore stands as a testimony to all the retained promises of quality and timeliness. MIMS Builders proposes a wide range of projects. 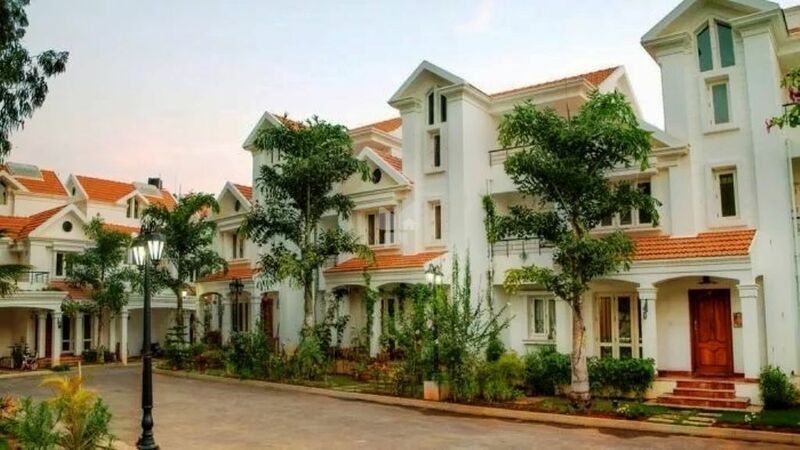 From apartment complexes, gated villa communities and large sized budget apartments combined with world class amenities, MIMS Builders has something to offer to all categories of customers. Residing in projects by MIMS builders signifies living a peaceful life filled with happiness and a place for building memories. Their vision is to contribute toward the dream of every individual to own a home – a universal dream that cuts across socio-economic and geographic boundaries, and to leverage their strengths in giving back to the community in a meaningful manner! To become the most preferred housing brand in Bangalore that is synonymous with customer focus, quality, timely delivery and transparency. To explore global opportunities for expansion and growth. To maintain high standards of ethics and transparency in their transactions. To make non-interest based fundraising central to their project financing. To build a reliable and high energy organization that is driven by team spirit. To nurture a healthy work culture where work is professionally satisfying and rewarding on all counts. To create an inspirational leadership team that empowers people at all levels of the organization, with a personal touch and involvement.